CRC will be exhibiting at the 2019 Tri-State Healthcare Human Resources Conference. 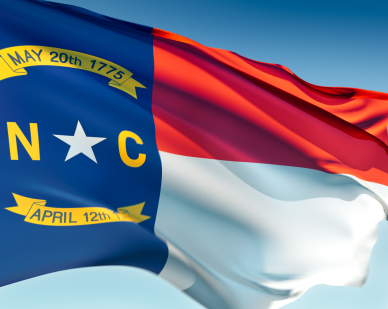 This year the conference is being held at the Marriott Myrtle Beach Resort & Spa at Grande Dunes from Wednesday, April 3 to Friday, April 5. Going along with this year’s conference theme of “Connect, Innovate, and Transform”, stop by our booth (#45) to learn about how connecting with CRC allows employers to innovate with cutting edge technologies and transform their background screening program. While you are visiting our booth, don’t forget to drop off your business card for a chance to win a JBL Charge 3 Waterproof Bluetooth Speaker! On January 31, US Customs and Border Protection made the largest ever bust of Fentanyl, a synthetic opioid that’s estimated to be 50 – 100 times more potent than morphine. Due to Fentanyl’s highly addictive properties as well as the fact that it’s often mistaken for and mixed with its less potent relative, Heroin, the American Medical Association states it is responsible for nearly half of all drug overdose deaths in the US. 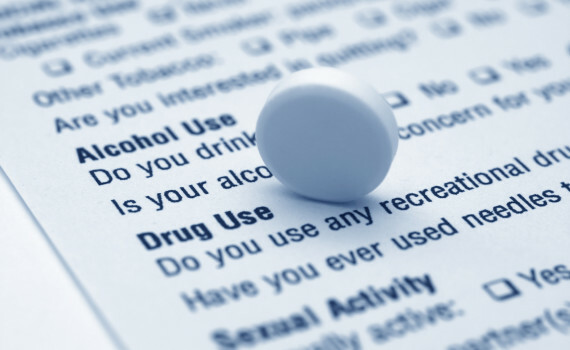 With that being the case, it may surprise you that Fentanyl and other synthetic opioids are not commonly tested for on a standard Non DOT regulated 10 panel drug screen and thus employers may not be getting the results they need. Click the link below for additional information regarding the drug bust. The good news for companies is that CRC offers an extended narcotics panel add on to the standard 10 panel drug screen which screens for Fentanyl and other opioids. CRC’s integrated drug screening services allow for company representatives to schedule collections via an easy-to-use paperless platform. Reach out to CRC if you’re a current customer who’d like to update their policy or if you’re an employer who wants to ensure they’re receiving the best service available. Around 5 million people who applied for a job at Walmart, Inc are now eligible to pursue a class action lawsuit. The plaintiffs are alleging that the company violated the Fair Credit Reporting Act (FCRA) by adding extraneous material to background check notices issued to its applicants. On January 17, 2019, Judge David O. Carter of the U.S. District Court – Central District of California granted a motion for class certification, which will allow for affected plaintiffs to seek monetary reparations. CRC will be monitoring this case and will post updates once they’re received. This case demonstrates how important it is for organizations to be aware of FCRA requirements and illustrates the costly monetary repercussions that can arise if the law is not followed. In this instance, the plaintiffs are alleging that Walmart’s disclosure and authorization form contained extraneous material that violates the FCRA’s requirement for this form to be clear and conspicuous. The Federal Trade Commission (FTC) offers examples of what shouldn’t be included on the disclosure form such as a release of liability, a certification from the employee that the information is accurate, a requirement for the employee to acknowledge the company’s decisions are non-discriminatory, and authorizations that permit the release of information that the FCRA doesn’t allow to be included with a background report. Have you reviewed your policies lately to ensure you’re in compliance? CRC offers free compliance resources to our customers, so please reach out to us if you’re unsure if you’re following best practices. A recent incident that resulted in a contractor for a popular dog walking service being charged with animal cruelty has led to many consumers looking into this industry’s standard for background checks. The dog walker was reportedly caught on a surveillance camera in a customer’s home chasing their dog around the house, growling at him, and striking him over the course of 12 minutes. In response to this footage and the subsequent misdemeanor charge, the walker stated that he “needed to test [the dog] to make sure he understood who the pack leader was”. The complainants in this case, after looking into the service’s background screening standards, are concerned that if a walker commits a crime and does not report it to their employer that walker would be allowed to continue to work since continuous background checks are not commonplace. Many industries such as healthcare, finance, and security run continuous background checks due to the sensitive nature of these positions as well as their employees’ exposure to the public. 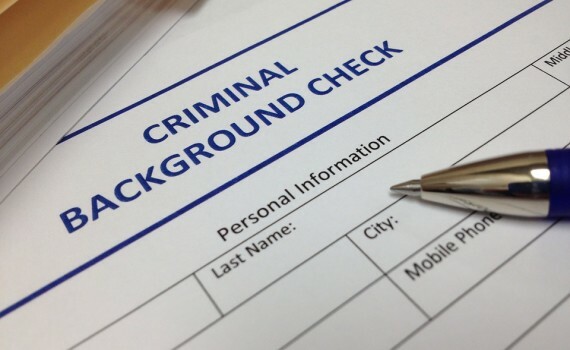 Having a continuous screening policy in place allows employers to identify criminal charges and convictions that may affect the employee’s position after the initial background check. Some gig-employers like Uber have already recognized the benefits of annually screening their employees and are leading the charge for their industry by updating their policies. Are you an employer who’s interested in learning about your rescreening options to ensure your company is ahead of the curve? If so, please reach out to CRC for a free consultation! 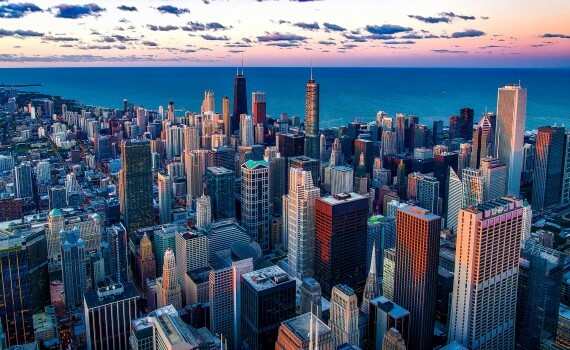 Chicago Public Schools (CPS) has reevaluated their background screening policies to address safety concerns that their previous guidelines allegedly missed. As a result of these updated rescreening policies, nearly 130 employees have been terminated, recommended for dismissal, or have resigned. While CPS hasn’t notified IL’s Board of Education that the dismissals were related to abuse or neglect, it should be noted that schools do not have to tell the board the reason they are referring an educator for misconduct if the dismissal is not related to these two factors. Cases like this demonstrate the importance of establishing detailed and compliant rescreening policies for your organization. A longtime employee that was hired prior to the establishment of a comprehensive background screening policy could have records you’re not aware of. Furthermore, conducting routine post-hire checks on employees will identify criminal records that occur after the pre-employment check. Choosing an NAPBS accredited Consumer Reporting Agency can ensure you get the information you need to protect your organization. 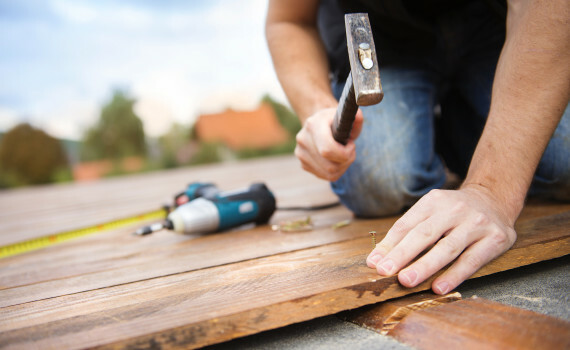 A couple in Union County, North Carolina hired a contractor through HomeAdvisor.com to conduct renovations on their home. They selected HomeAdvisor since, according to one of the homeowners, “The things I had read on HomeAdvisor’s site were that they had background checked pros in our area that were experienced.” Unfortunately, the licensed contractor they selected eventually abandoned the job after mishandling the renovation. At a later point, the family learned that the contractor had a federal felony conviction from 2014 that should’ve been located on his HomeAdvisor background check and that he was on supervised probation while he was working in their home. This story demonstrates the importance of understanding what type of background check is conducted on any third parties you work with. Not all background checks are created equal, so the best practice is to determine what (if any) searches are being conducted as well as the scope of these searches. For example, HomeAdvisor’s site states that their criminal background checks consist of a National Criminal Database search for any relevant criminal activity associated with the owner of a business with a three-year scope from their HomeAdvisor membership application date. A National Criminal Database search, while useful for identifying records, is not a comprehensive search since federal records as well as cases in jurisdictions that do not report to these databases would be missed. Click the link below to read more of this story and reach out to CRC to learn more about what types of searches constitute a comprehensive criminal background check! 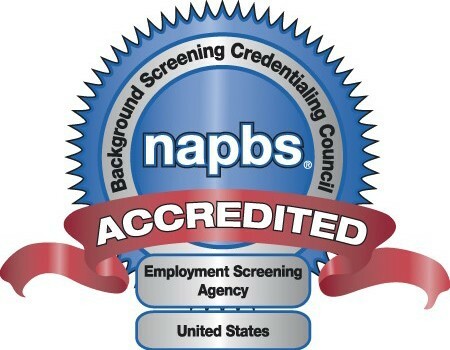 CRC is proud to announce that we have successfully fulfilled the requirements to continue in the NAPBS’ Background Screening Agency Accreditation Program! Accredited agencies demonstrate a commitment to legal compliance, consumer protection, and operating at the highest industry standards. This includes completing an interim surveillance audit during the third year of accreditation to ensure that the agency has abided by the Background Screening Credentialing Council’s standards. As one of the first 100 background screening companies to achieve accreditation status, CRC will continue to provide industry leading screening services to our customers. Equifax announced yesterday that they have suffered a data breach that exposes 143 million people to identity theft. The hack was discovered on July 29th, but consumers were not alerted until September 07th due to the company’s investigation. 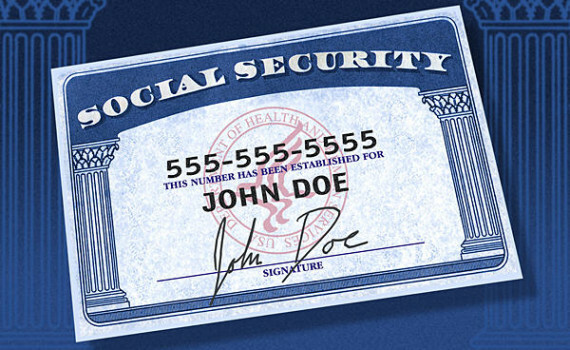 The breach yielded consumer’s names, birth dates, Social Security numbers, addresses and driver’s license numbers. In addition, Equifax stated that credit card numbers for about 209,000 U.S. consumers were stolen as well as “certain dispute documents” containing personal information for 182,000 individuals. If you are concerned that you were affected by the Equifax data breach, regularly review your statements and check your credit now. A great resource for periodically checking your credit report is www.AnnualCreditReport.com. This is a government-sponsored site that allows consumers to check their credit report, for free, through each of the major credit bureaus once every 12 months.  CRC customers can reach out to CRC’s Customer Care Group at 1-877-272-0266 Extension 0 if they have any questions about this article!